How Much is a Personal Injury Case Really Worth? 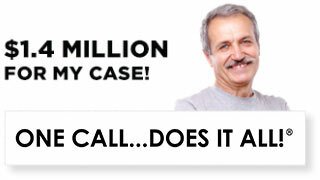 Home Blog How Much is a Personal Injury Case Really Worth? “How much is my case really worth?” This is one of the most frequently asked questions posed by personal injury plaintiffs. 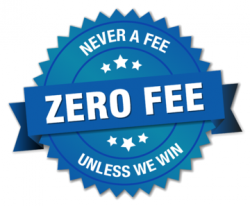 In the state of California, there is no set formula used to quantify the amount of monetary compensation available to claimants through the courts. A competent personal injury attorney who has experience litigating a claim similar to your own can estimate a ballpark amount, but they cannot predict the real value of a claim without an extensive investigation and review of the facts. If you were hurt in a slip and fall accident, a car crash or a workplace incident that was not your fault, or suffered because of a defective product, you deserve to be fairly compensated. Negligence is the basis for determining liability in most personal injury actions. Some cases are settled out of court between attorneys or insurance companies, while others go before a judge or jury, who then hand down a verdict for damages. “Damages” is legalese for money that is paid by the defendant to account for all of the consequences of your accident. While some losses like hospital bills and lost wages are easy to assign a dollar amount to, others — such as emotional anguish or diminished quality of life — may be more challenging to quantify. How do you measure the psychological pain and suffering you have endured after a car accident that has left you partially disabled? What dollar amount will adequately cover lifelong health complications or an inability to pursue the hobbies you love? Assessing the worth of a personal injury case necessitates meticulous examination of many factors. Medical treatment and recovery period – the extent and invasiveness of medical treatment will affect the worth of your case. Similarly, injuries that require a longer recovery period will generally recoup more money. Severity and type of injuries sustained – A higher settlement or verdict will be awarded to plaintiffs who suffer traumatic, life-altering injuries, including but not limited to: severed limbs, blindness, paralysis, brain injury, broken bones, spinal cord damage, or other harm that results in extensive medical treatment and lifestyle changes. Long-term disability – If the accident caused you to suffer a permanent injury (loss of mobility, for example) or resulted in some type of disability, the compensation will be greater. Impact of injuries on day-to-day life – A settlement or verdict will also account for cases where a plaintiff’s injuries negatively affected their enjoyment of life. For instance, a concert pianist who can no longer play because of a lost finger or disabling wrist injury. 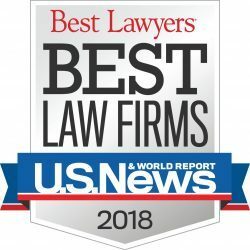 Lost earning capacity – Plaintiffs who can no longer earn a living due to physical injury or catastrophic impairment can expect a higher settlement. Emotional distress suffered – If crippling emotional problems stem from the injury, such as PTSD, anxiety or depression, juries may increase the amount of personal injury compensation. Recovering fair money damages in a personal injury case is of the utmost importance to those who are suffering financially, physically and emotionally. 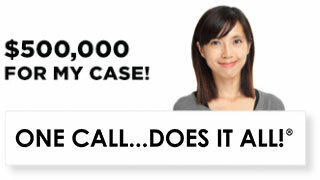 Insurance claims adjustors often look at the quality and track record of your attorney when considering a settlement. If your legal advocate has a history of winning at trial, you stand a greater chance of getting a higher dollar amount. 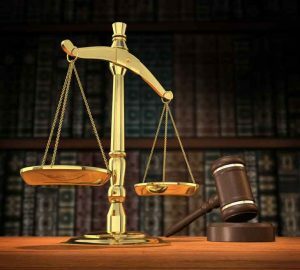 Ellis Law Corporation handles complex personal injury cases in California, and boasts a team of talented trial attorneys who routinely win large verdicts. 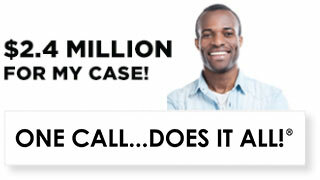 If you have been injured, schedule a free case evaluation with Los Angeles personal injury attorneys who get results. Call 310-641-3335 today.